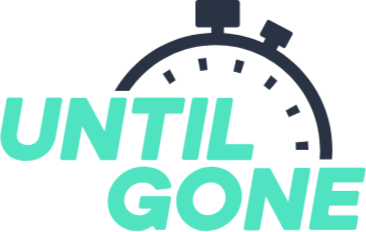 UntilGone.com, along with other eCommerce retailers, is required by law to collect sales tax on orders from customers in many states around the country. If you are shopping from one of these states, the appropriate charges will be added to your merchandise total and displayed on your final order confirmation. To calculate the sales tax we are required to collect, we use software from Avalara (www.avalara.com).